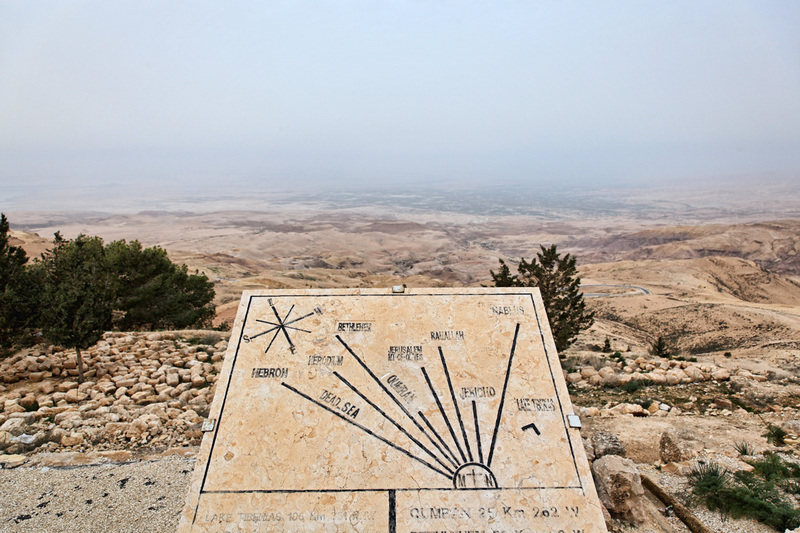 According to tradition, Moses was buried in Mount Nebo. This is the view towards the Holy Land from the top of Mount Nebo. Unfortunately there was some haze; on a clear day Jericho and Jerusalem can be seen from this point.